If you heat your home with firewood or use a fireplace, you need to learn how to build a firewood shed to keep your wood dry. 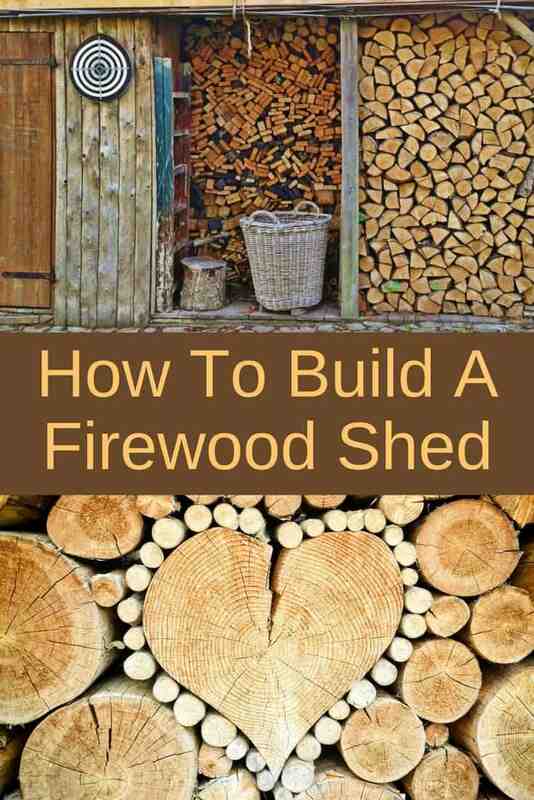 Where Should You Build Your Firewood Shed? While you might want to have a storage shed by your garden to keep your gardening tools organized an handy, the firewood shed needs to be in close proximity of your house. This way it will be simple to retrieve the wood when you need it. 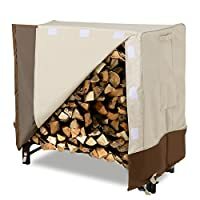 In my opinion, the best shed for storing firewood would be a lean-to type of shed built right by your backdoor (or side-door, whichever is closest to your wood stove). Before you start building your firewood storage, make sure that you have the proper permits. 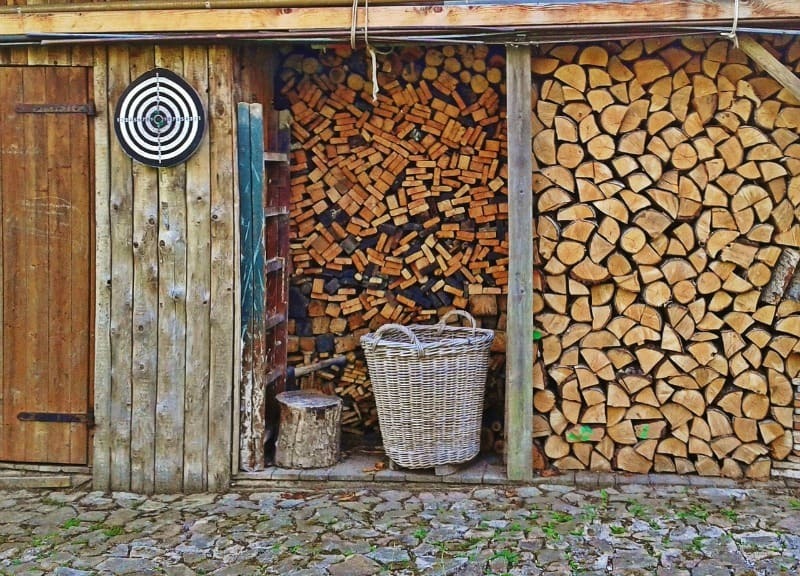 Having a well stocked firewood shed will come in handy when the colder months come. This shed doesn’t need to be anything fancy: just a covered structure that will protect your wood and keep it nicely stacked and easily accessible. With a properly built firewood shed you won’t need to worry about your wood getting wet. Would you like to landscape around your firewood shed? Check out these landscaping ideas for sheds. 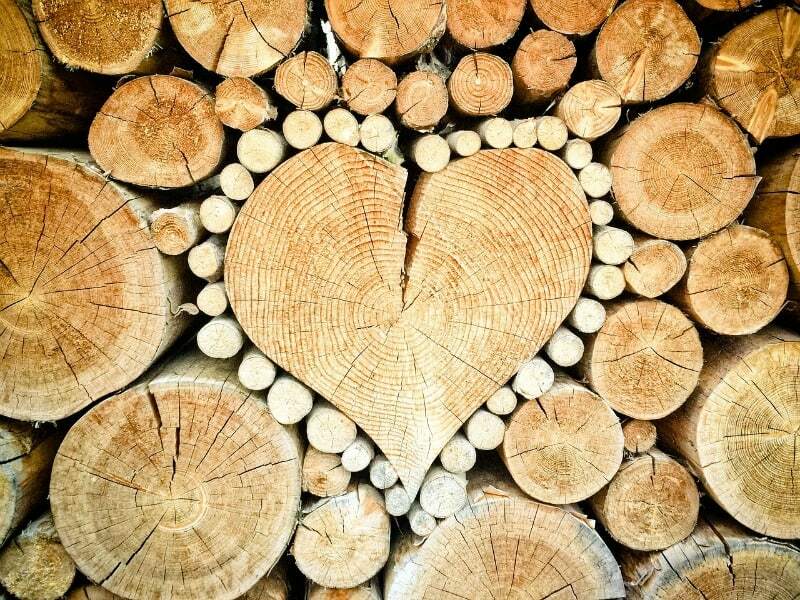 If you need some inspiration, you can find some excellent plans for firewood sheds online. 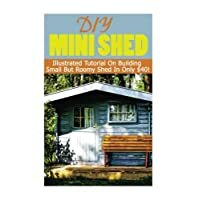 Furthermore, you can find a great variety of books with plans for building all types of sheds including firewood sheds. Here are some book ideas for you. What if you need something now and don’t have the time to build a storage shed for your fire wood? 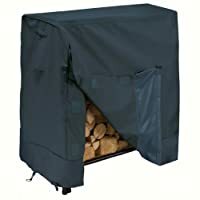 You could get a firewood rack you can keep by the door, under a canopy. Or get a covered wood rack. I did a bit of research and found some that people really love! Take a look and see if they might work for you too! I really like the look of these wood racks. And they should be easy to stack up. 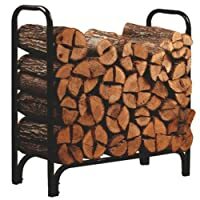 Wonder how to easily move your wood logs from the holding rack into your home? Check out this cool rolling caddy! Or, you can try one of these log tote bag carriers. 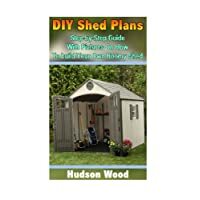 Need some help planning your firewood shed? 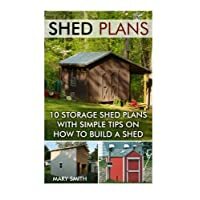 How about 12,000 shed plans you can choose from?